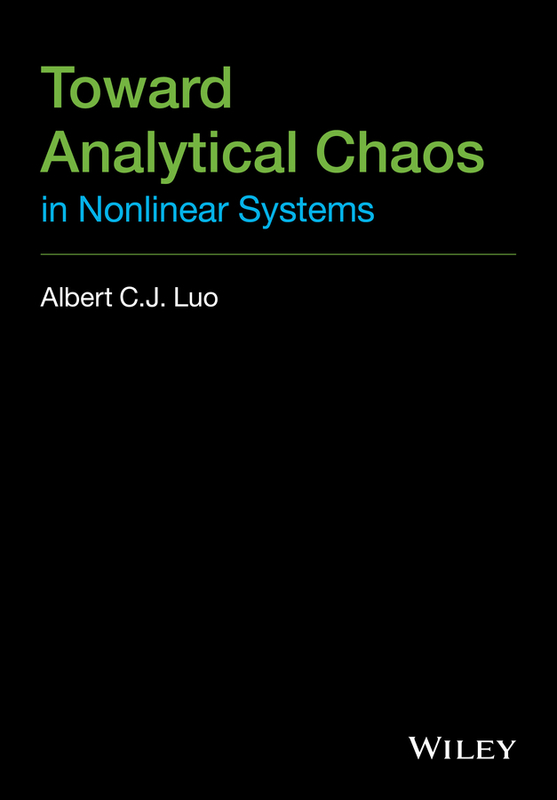 A highly valued resource for those who wish to move from the introductory and preliminary understandings and the measurement of chaotic behavior to a more sophisticated and precise understanding of chaotic systems. 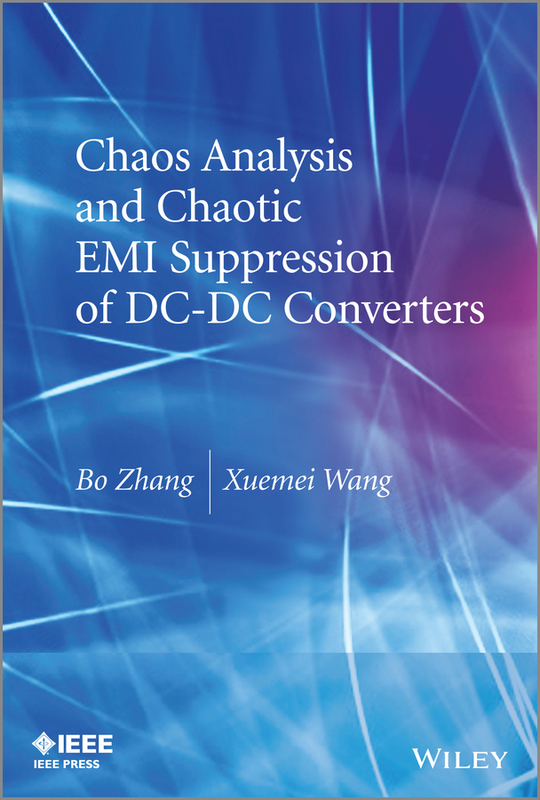 The authors provide a deep understanding of the structure of strange attractors, how they are classified, and how the information required to identify and classify a strange attractor can be extracted from experimental data. 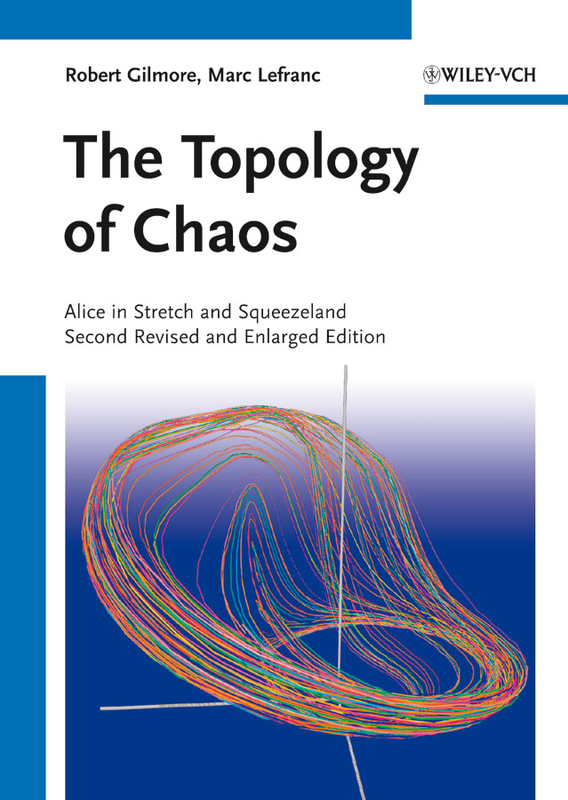 In its first edition, the Topology of Chaos has been a valuable resource for physicist and mathematicians interested in the topological analysis of dynamical systems. Since its publication in 2002, important theoretical and experimental advances have put the topological analysis program on a firmer basis. 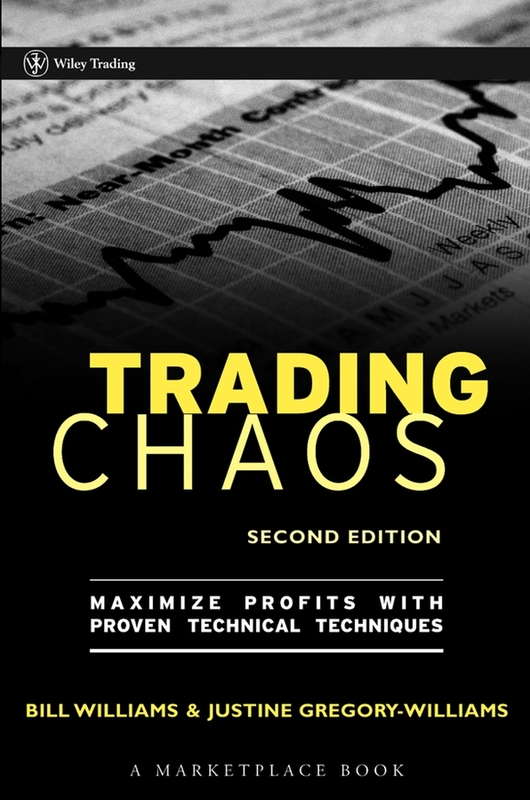 This second edition includes relevant results and connects the material to other recent developments. Following significant improvements will be included: * A gentler introduction to the topological analysis of chaotic systems for the non expert which introduces the problems and questions that one commonly encounters when observing a chaotic dynamics and which are well addressed by a topological approach: existence of unstable periodic orbits, bifurcation sequences, multistability etc. 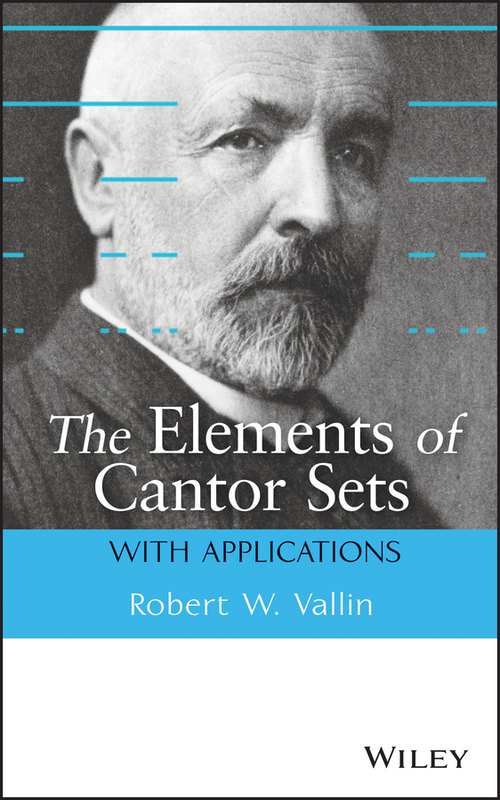 * A new chapter is devoted to bounding tori which are essential for achieving generality as well as for understanding the influence of boundary conditions. * The new edition also reflects the progress which had been made towards extending topological analysis to higher-dimensional systems by proposing a new formalism where evolving triangulations replace braids. 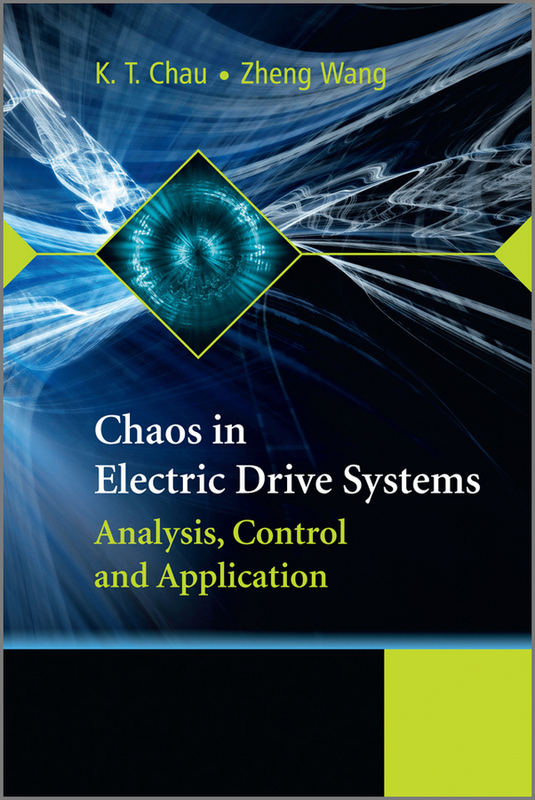 * There has also been much progress in the understanding of what is a good representation of a chaotic system, and therefore a new chapter is devoted to embeddings. 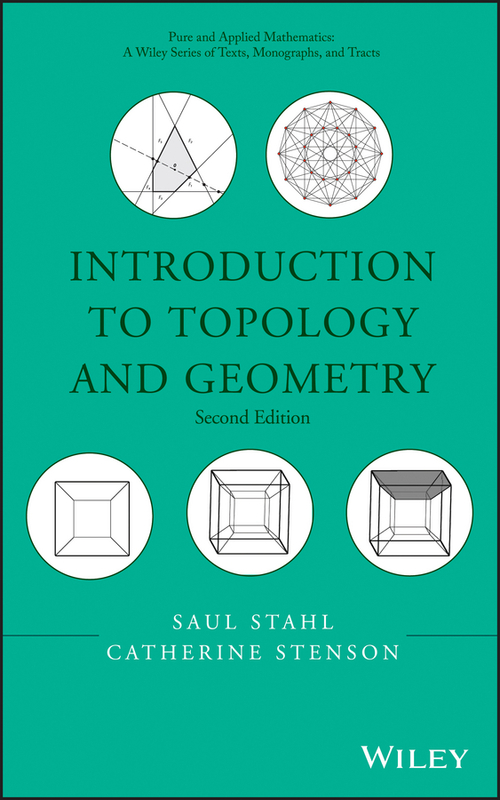 * The chapter on topological analysis program will be expanded to cover traditional measures of chaos. 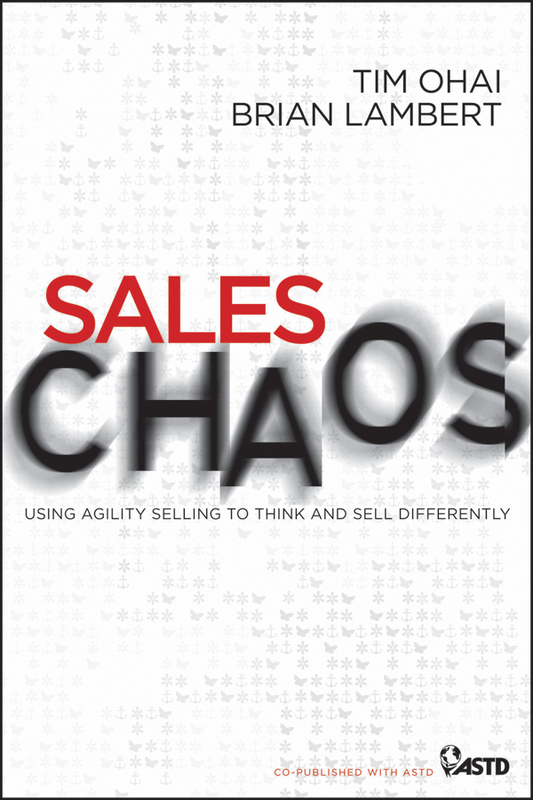 This will help to connect those readers who are familiar with those measures and tests to the more sophisticated methodologies discussed in detail in this book. * The addition of the Appendix with both frequently asked and open questions with answers gathers the most essential points readers should keep in mind and guides to corresponding sections in the book. This will be of great help to those who want to selectively dive into the book and its treatments rather than reading it cover to cover. What makes this book special is its attempt to classify real physical systems (e.g. lasers) using topological techniques applied to real date (e.g. time series). 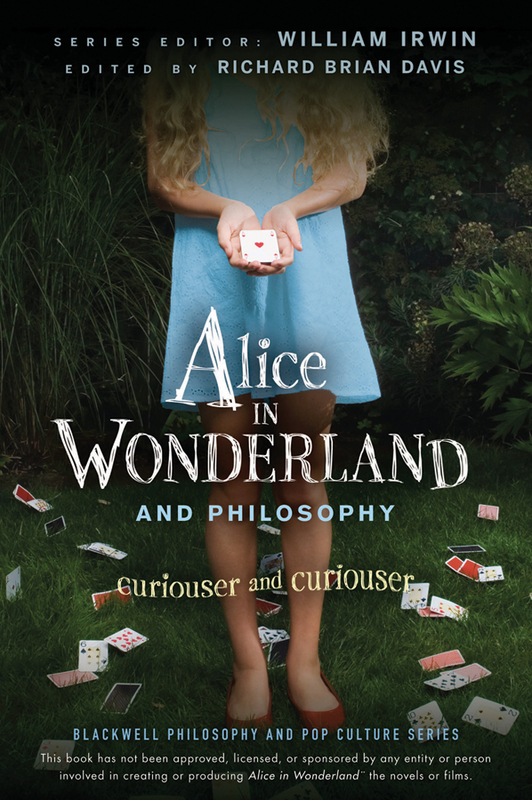 Hence it has become the experimenter?s guidebook to reliable and sophisticated studies of experimental data for comparison with candidate relevant theoretical models, inevitable to physicists, mathematicians, and engineers studying low-dimensional chaotic systems.